It'll be Teacher Appreciation week soon! 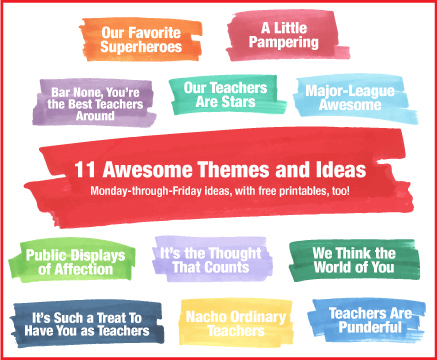 Give them something to talk about with these themes and thoughts for the whole week. Our free Family Tech Talk Night program makes it easy for your group to host families for an informative session on Internet safety—and now includes key handouts in Spanish. 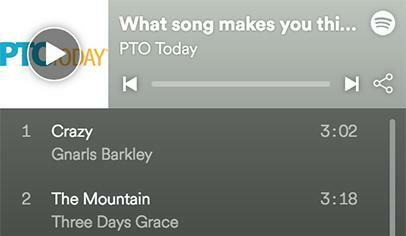 What Do You Love Most About Your Parent Group? 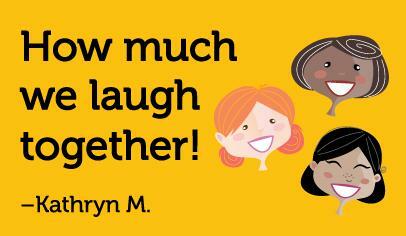 Friendship, shared goals, teamwork—there's a lot to love about being in a school parent group! 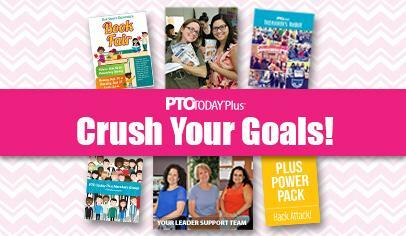 With expert guides, customizable flyers, and much more, PTO Today Plus can help your parent group crush its goals. 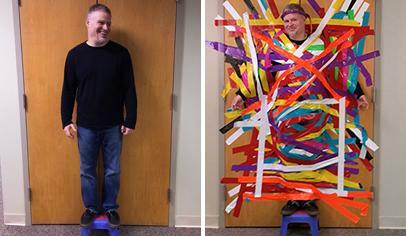 Be a Rockin' Room Parent! 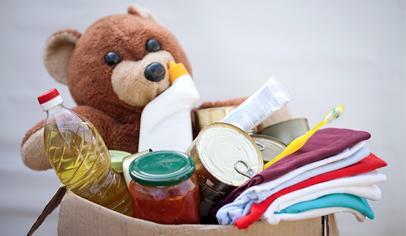 We have another great resource for our community of school volunteers! 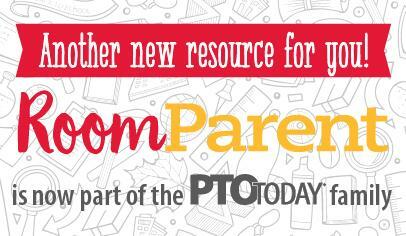 Room Parent by PTO Today (formerly Homeroom Mom) has all the tips and ideas you need to be an awesome room parent. 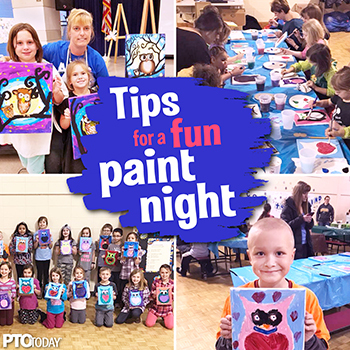 Everything you need to hold this fun and popular fundraiser: step-by-step video, detailed instructions and photos, and more. 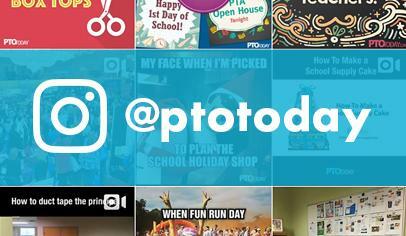 Come join us on Instagram! 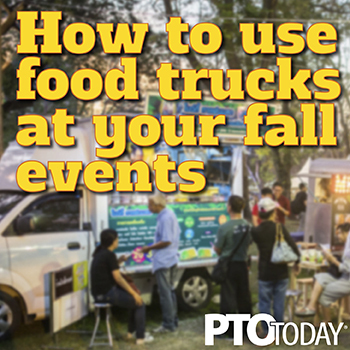 We’re sharing tips, ideas, and stories that you don’t want to miss! 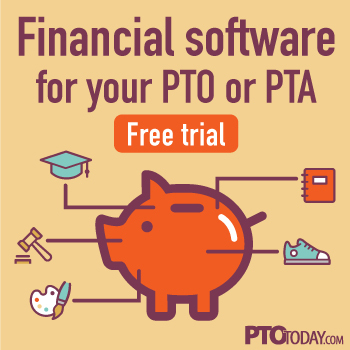 PTOs and PTAs often want to take action after a hurricane or other major event affects schools in other parts of the country. Need a boost? Grab your headphones and sing along to our (super fun) leader-inspired list of songs.